Skye Sebring is a hospitality greeter inside the pearly gates of an unorthodox Heaven, where carefree and lusty angels get tipsy in the Live A Little Lounge, practice cloud art, and are guided by a brassy female deity who sounds and looks like Bette Midler. During the course of her duties, Skye meets lawyer Ryan Blaine, who has a brush with death due to a motorcycle accident. It’s not Ryan’s time to die yet, so he returns back to Earth, but Skye can’t get him out of her mind. Why does Ryan seem so familiar to her and why does she feel an unexplainable attraction to him? 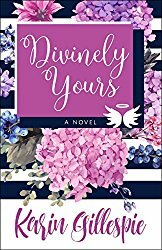 She begins spying on Ryan’s life from her perch in heaven and even manages to follow him down to Earth. There she finds a world very different than Heaven, where drinking too much champagne results in hangovers, roses can prick fingers, and hearts are capable of being broken. All seems lost until she remembers that most of life’s lessons can be learned from the lyrics of five Beatles songs and one of the Fab Four’s songs might actually help win her the love of a lifetime. 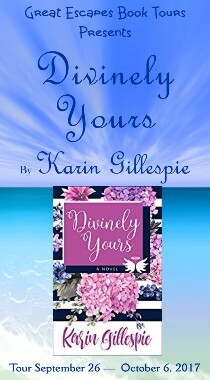 Divinely Yours is a celestial romantic comedy about a love that crosses all dimensions. 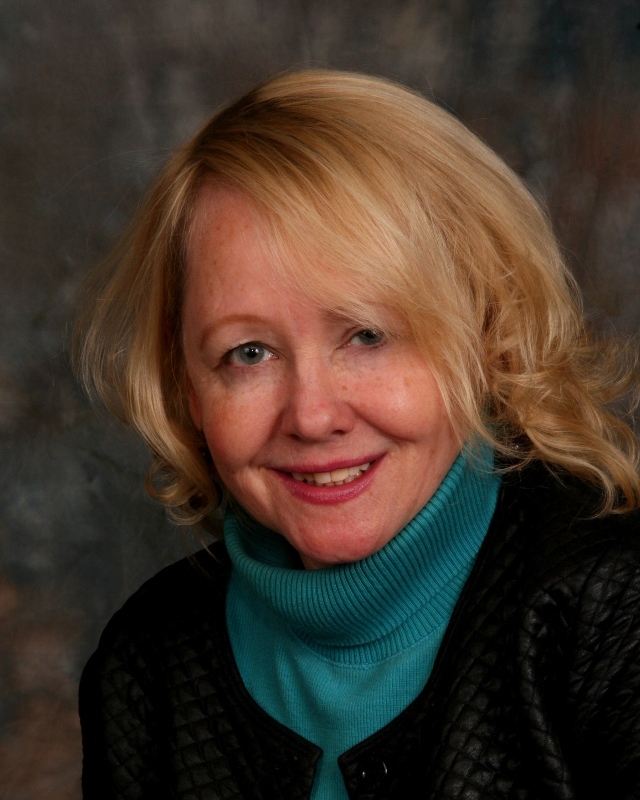 Karin Gillespie is the national-bestselling novelist and has also written for the New York Times, Washington Post and Writer Magazine. She has an MFA from Converse College and lives in Augusta, Georgia and is a recipient of a Georgia Author of the Year award. Visit her on her web site, her FB page or on Twitter. She is also on Good Reads.